Unleash an expansive sonic world where dark Bass Loops, atmospheric Pads, and scorching Synth Loops intertwine within a scene both natural and alien. The sound thickens with dynamic Synth Shots, floating Vocals, thunderous Impacts, searing Top Loops, and heavy Breaks. 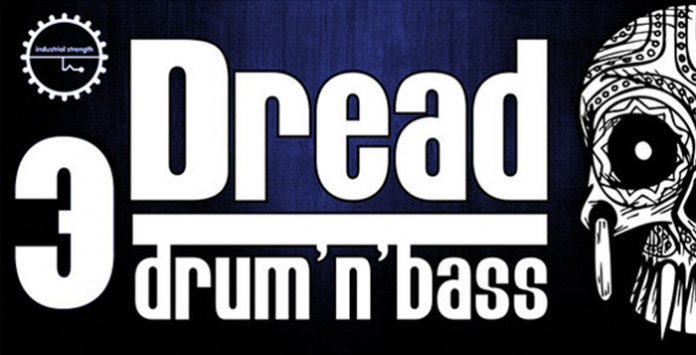 Dig into a fresh supply of analog Drum Loops and Drumshots—Dread’s specialty—including kicks, snares, and hats. It doesn’t stop: you’ll also find versatile Kits for NI Battery 4 and Ni Maschine.